Thank you Ed Sabol for bring us NFL Films. He’s like Vince McMahon. He’s the boss that everyone hates but you have no other choice. Without Stern, there is no basketball, so in a sense, the fans need the man they hate. But as much as these fans love their ball, they hate the way the league is going. Today is the 15th anniversary of Mike Tyson’s infamous biting of Evander Holyfield’s ear. And how does Tyson commemorate this? A joke via Twitter. Oh Mike! I think what the Warriors have here is a player that’s a little similar to Dorell Wright, but I think this guy has a better jumper. Hopefully this is a great building block to a team that hopes to have a healthy Stephen Curry and Andrew Bogut. Wright’s future appears to be almost over and I am just hoping that the team is now going in the right direction. That is if there are no distractions. #30: C Festus Ezeli – Raw talent, so hard to see where he’ll play out. #35: F Draymond Green – Been watching him since his freshman year. Huge fan and he’s very talented. #52: C Ognjen Kuzmic – Another center that needs to bulk up. ** Surprised that the team didn’t add a point guard to backup the oft-injured Stephen Curry. Raking in the money. Let’s just hope he can stay healthy. The Penguins have just announced Sidney Crosby’s new contract extension: 12 years for $104.4 million. That means The Kid will be with the team until the 2024-25 season. For Crosby, he is one of the biggest names in the game and could possibly the greatest star of this generation. My only hope is that he can remain healthy from his concussion issues and really bring this sport to light in America. Hockey is on the cusp of getting more and more attention. But I am always concerned with major contracts in the NHL. After all, it doesn’t always work out. However, Crosby is a totally different kind of talent. A once in a lifetime type of talent. I hope he justifies this extension with years of fantastic play. The extra 10 minutes makes a huge difference. I’m OK with this. What do you think? 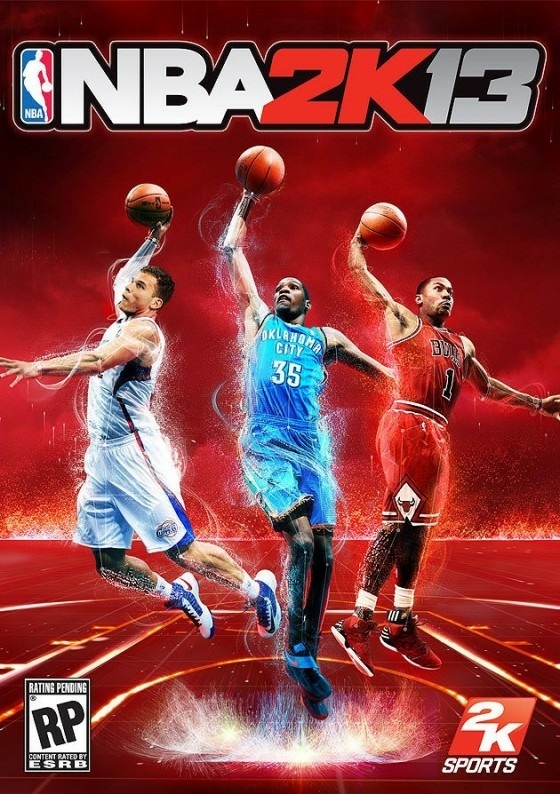 Why isn’t LeBron James on the cover of NBA 2K13? These three aren’t bad choices but why not include the most talked about player in the league? He’s the defending MVP, Finals MVP and is a champion now. Maybe James didn’t want to be on the cover. But if there was a chance to put the most talked about star of the league on the cover, this had to be the year. It’s a missed opportunity I think.